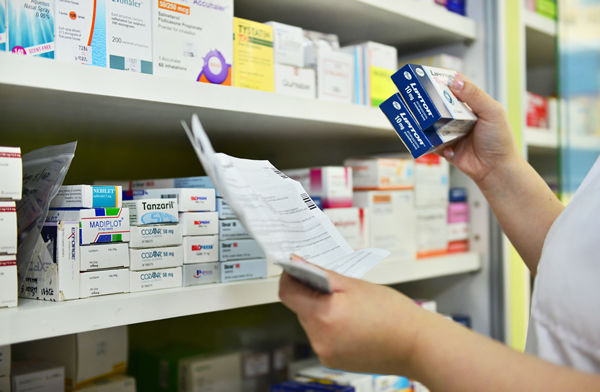 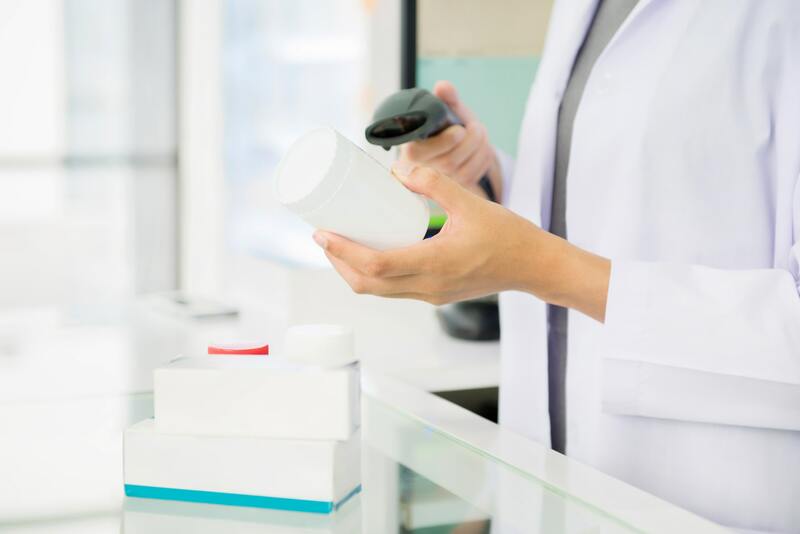 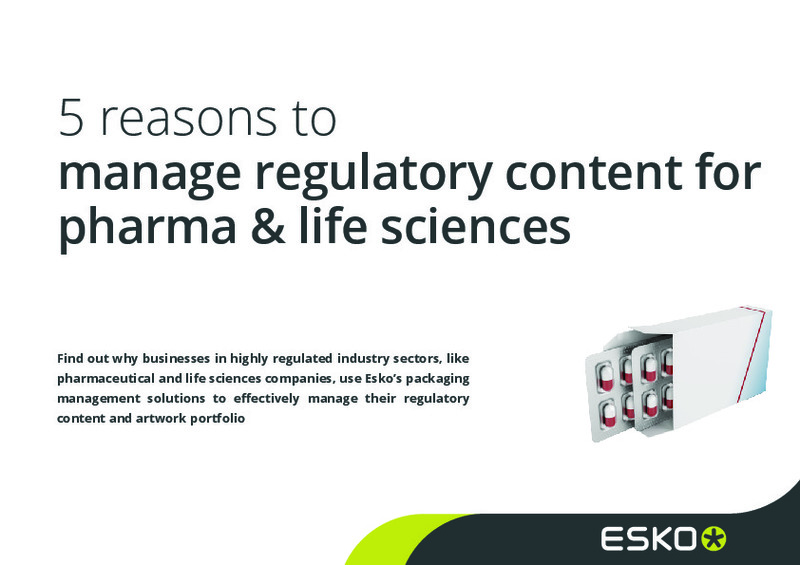 Pharma manufacturers face unprecedented complexities and pressures regarding the highly regulated task of packaging and labelling medicines. 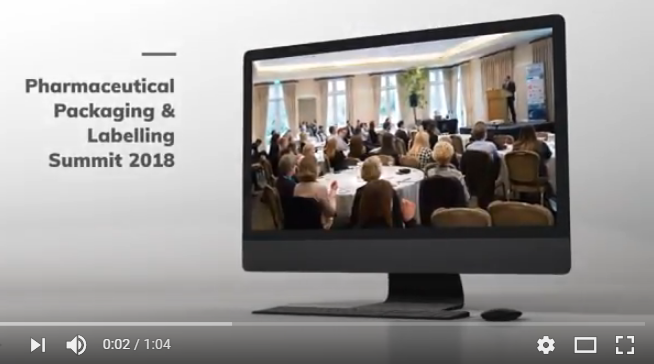 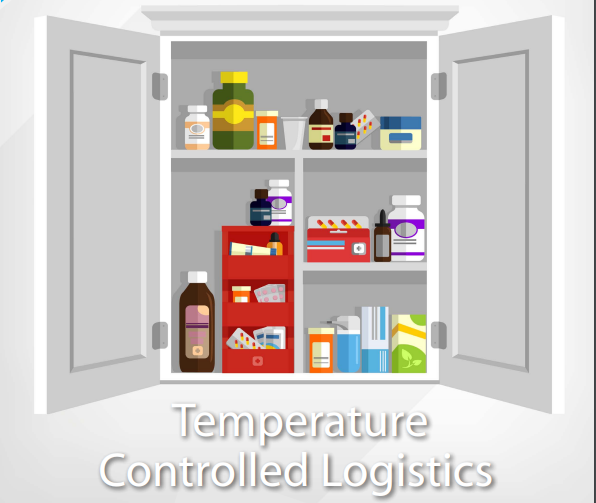 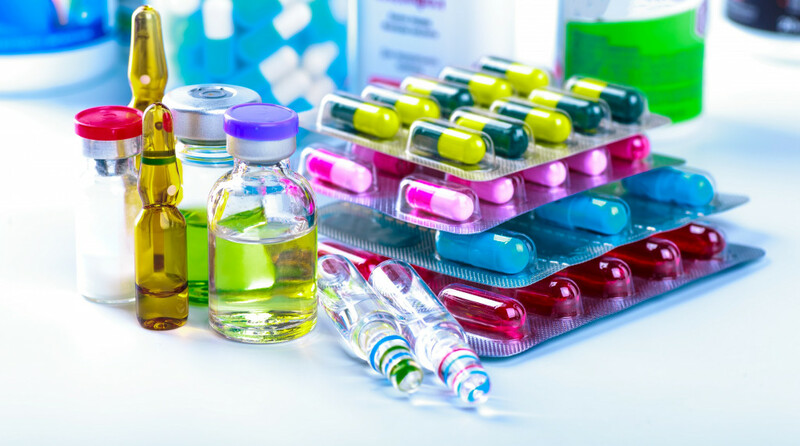 With a view to support the industry, Pharma Logistics IQ and Essentra have launched this research series to examine the hurdles and trends in the packaging and labelling market. 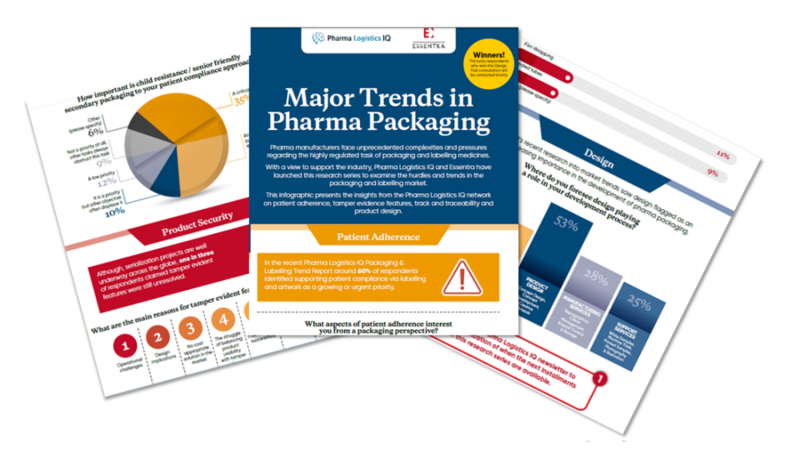 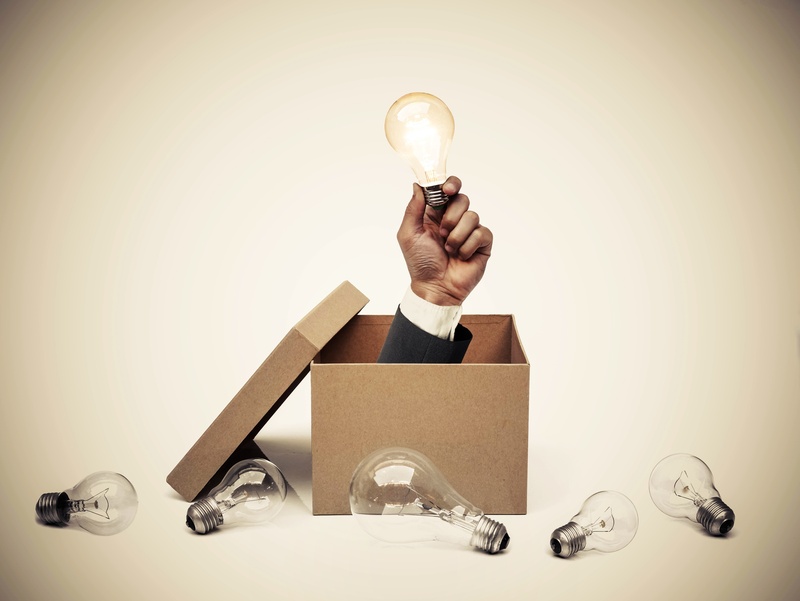 The findings provide the inspiration and awareness for practitioners to solve the challenges slowing their firm’s progression within packaging and labelling. 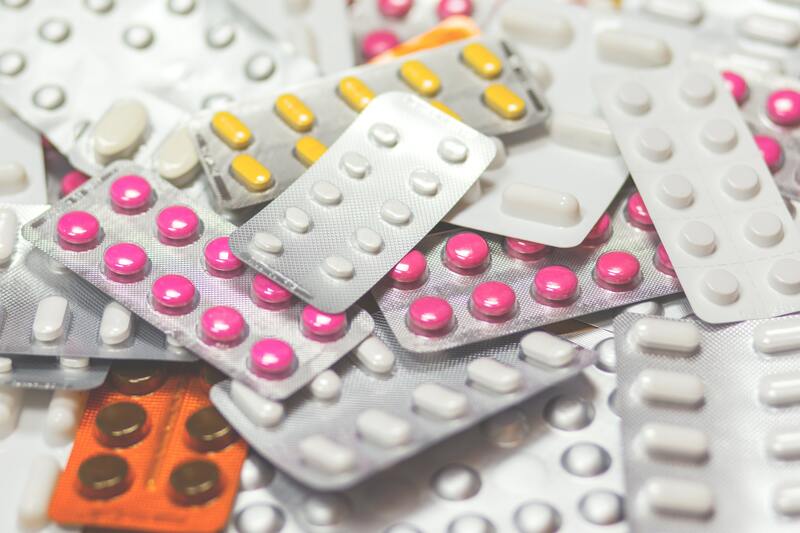 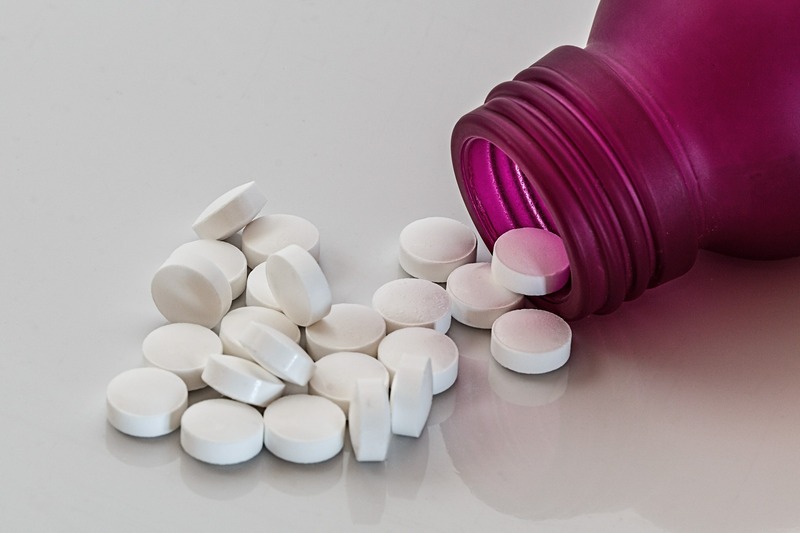 The research gathered insight from over 120 experts within pharmaceutical packaging and labelling from companies including the likes of Sanofi, Teva, Novo Nordisk India, Sun Pharma and Bayer Pharma.